Multi-Plier 600 - Pro Scout Needlenose Stainless with Sheath. 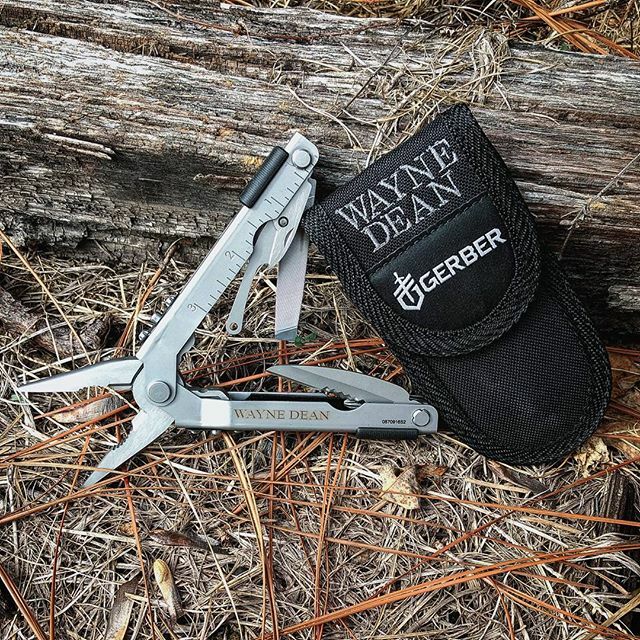 The Gerber Multi-Plier 600 Pro Scout is the top of the line in the Multi-Plier 600 series. This versatile tool features all stainless steel hardware for durability and our patented one hand opening plier jaws - open with a flick of the wrist. The Pro Scout has a wide range of fully functional tool components, including Fiskars scissors so tough they can cut through seatbelts and a patented saw coupler with premium RemGrit saw blade. Additional tools include: needlenose pliers, saw blade, scissors, medium and small screwdrivers, crosspoint screwdriver, half serrated drop point knife blade, bottle opener, can opener, and a Simonds fine and coarse file. All tool components lock open with our patented SAF-T PLUS locking system - the safest, strongest, most durable lock available.